Come check out Fleetway’s April Special! 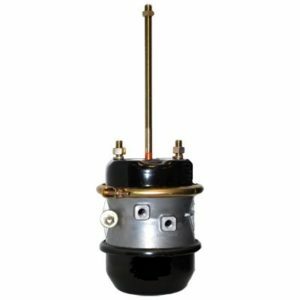 Fleetway is offering standard and long stroke brake chambers are incredible prices! 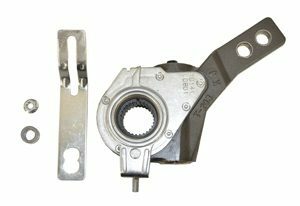 To add to this offering Fleetway is also including a few popular slack adjusters. So check it out and give us a call or stop by. We also carry many other truck and trailer parts so ask us what you need and we’ll be happy to help you out. Offer good through April 30, 2019 while supplies last. 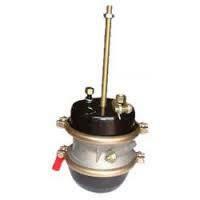 781-395-9494 or www.fleetwayparts.com. Offer good through April 30, 2019 while supplies last!